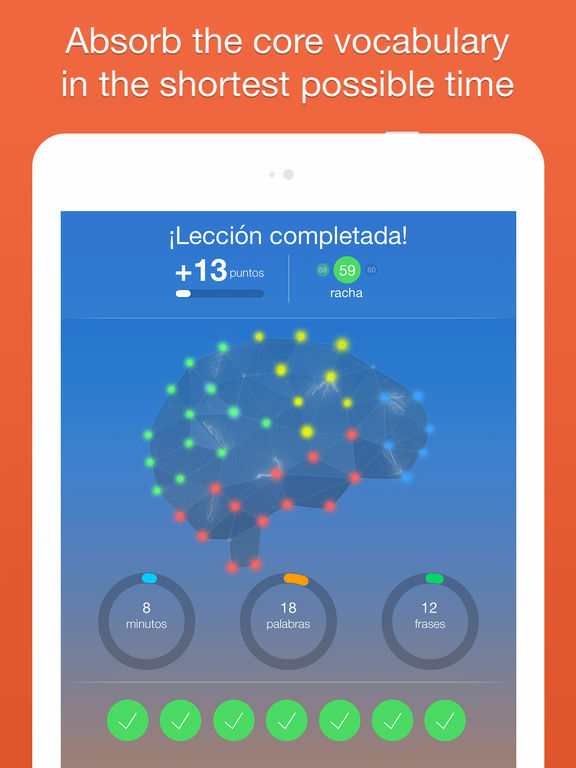 The best apps for learning a new language will help kill time while you’re on your commute and will help you pick up a second, third, or heck, even a fourth language. There are lots that won’t cost an arm and a leg, and are really effective. 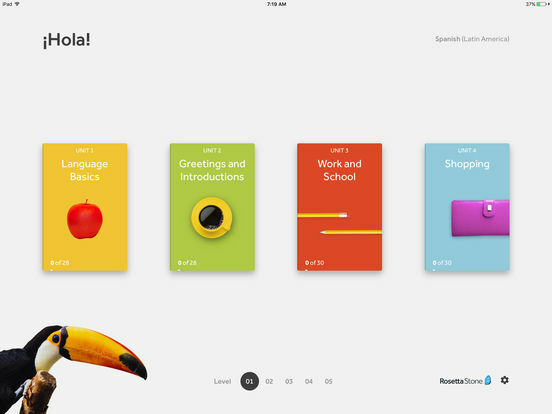 Here’s our list of the best iPad apps for learning a foreign language. 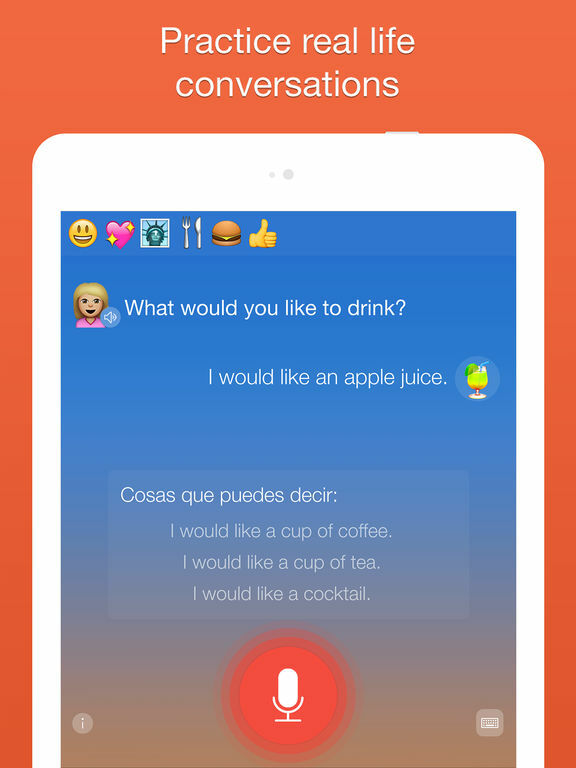 Tandem gives you immersion in a language without even leaving your house. 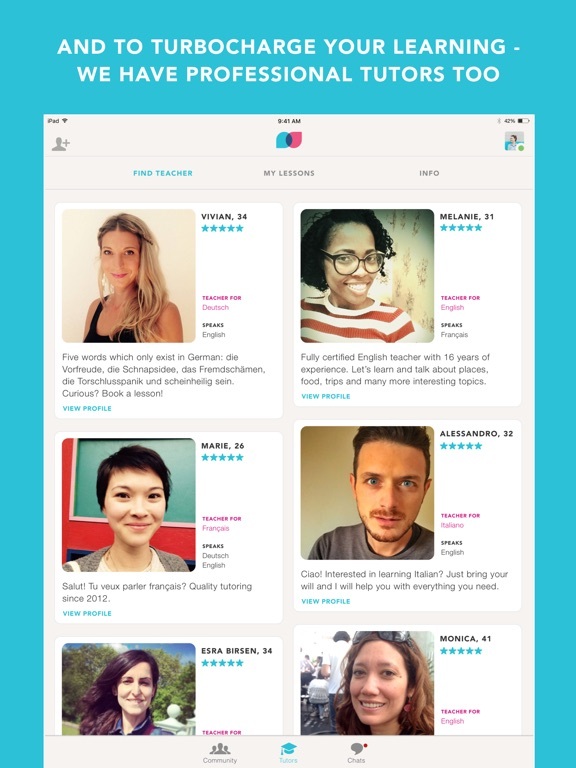 You’ll meet people all around the world, who natively speak the language you want to learn. 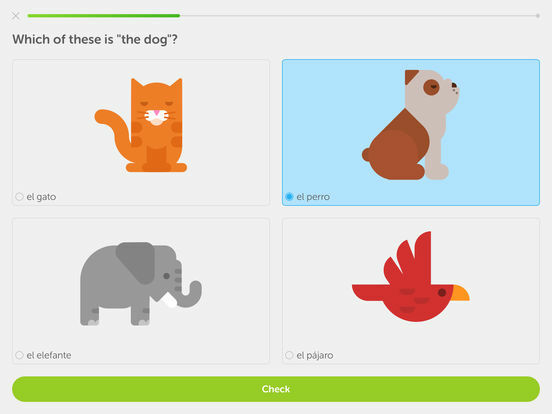 It turns learning the language in something fun instead of just grammar and vocabulary. 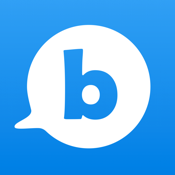 You get unlimited text, audio, and video chat for free! 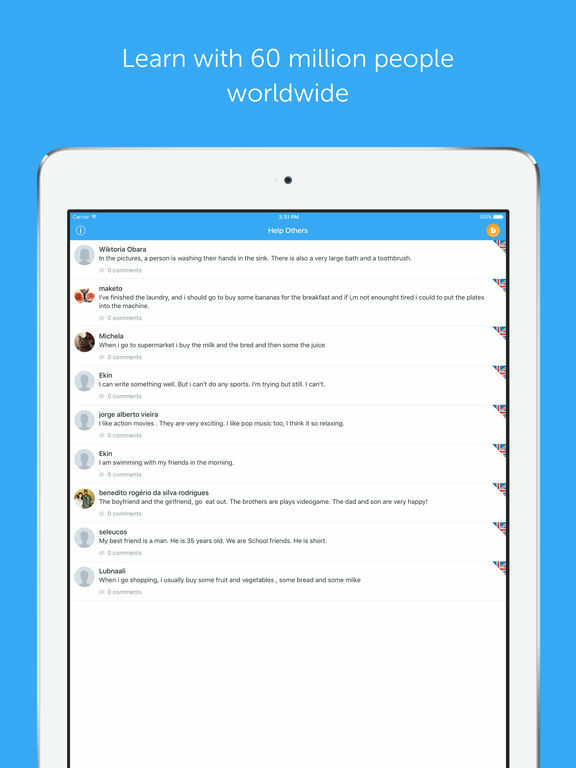 Other features include a unique community of over 3 million language learners from all over the world, the ability to post any topic you want to discuss, and the option to learn any time of the day or night. 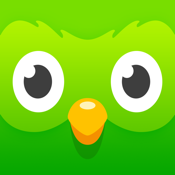 Duolingo is a fabulous app that will help you learn any number of languages, completely free. 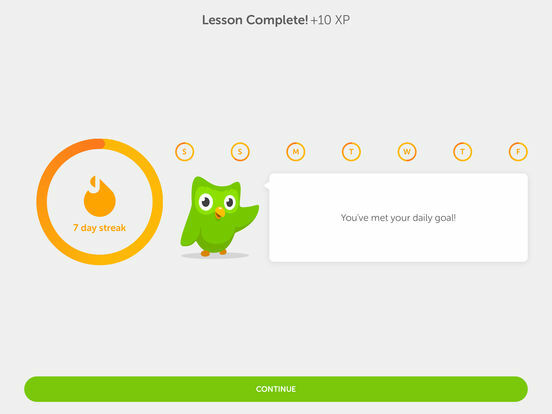 It’s pretty much one of the best language learning apps for kids and adults both, and it allows you to earn at your own pace (although you’ll want to keep going to the next level). The lesson blocks are short and fun, and the level-up system makes it addictive and competitive if you have a friend doing it with you. You’ll win achievements like a 10-day streak that you’ll want to continue, and you’ll barely realize that you’re actually learning as you go. 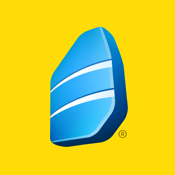 Rosetta Stone started out as a computer program for the desktop and laptop, but it has been adapted to become a mobile app that is just as effective and immersive as the original. You’ll develop fundamental language skills naturally, with no memorization or translation required. 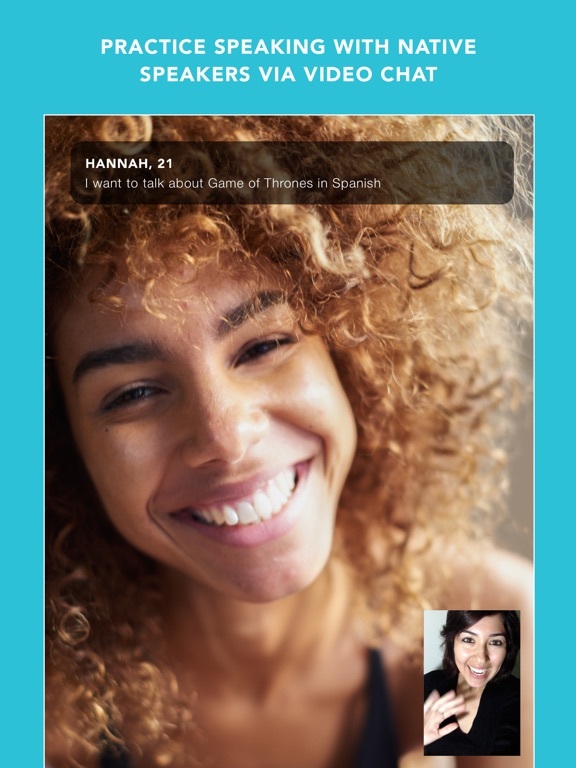 You start speaking and hearing the new language right from the beginning, and the speech recognition technology that is built into the app gives you feedback on your pronunciation. 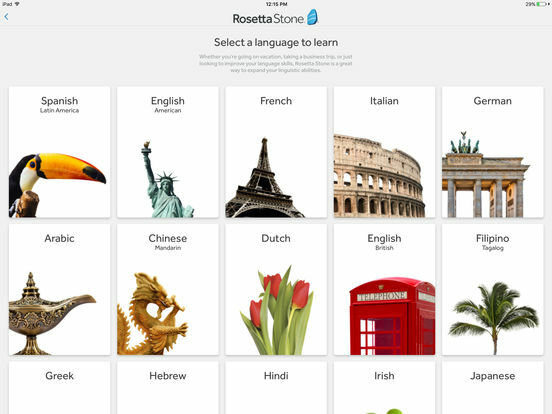 Right now there are 24 languages available to learn using this app, including Chinese, French, Japanese, German, Spanish, and Italian. 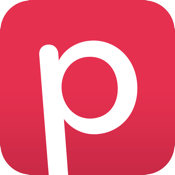 You can download the app and try the first lesson for free. 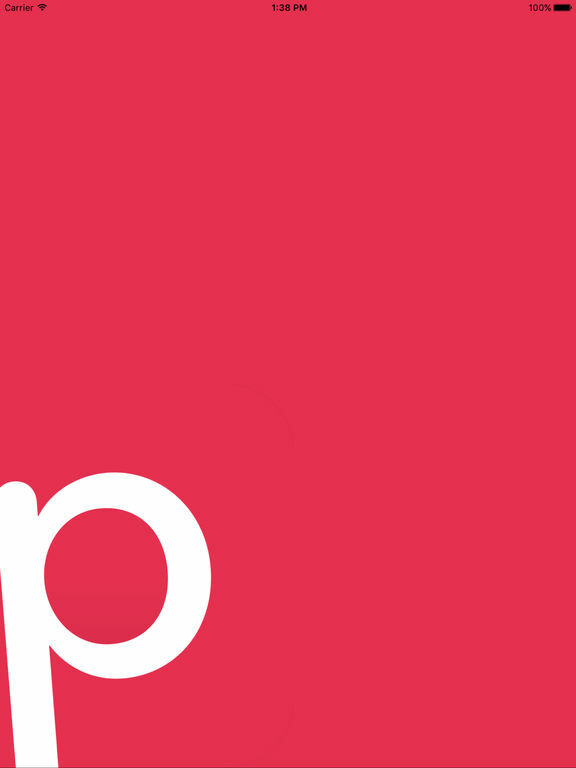 After that there is a substantial one-time, in-app purchase to complete the program. 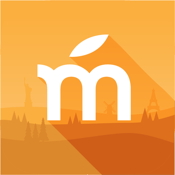 Mondly offers users the opportunity to learn 33 different languages all in one place. 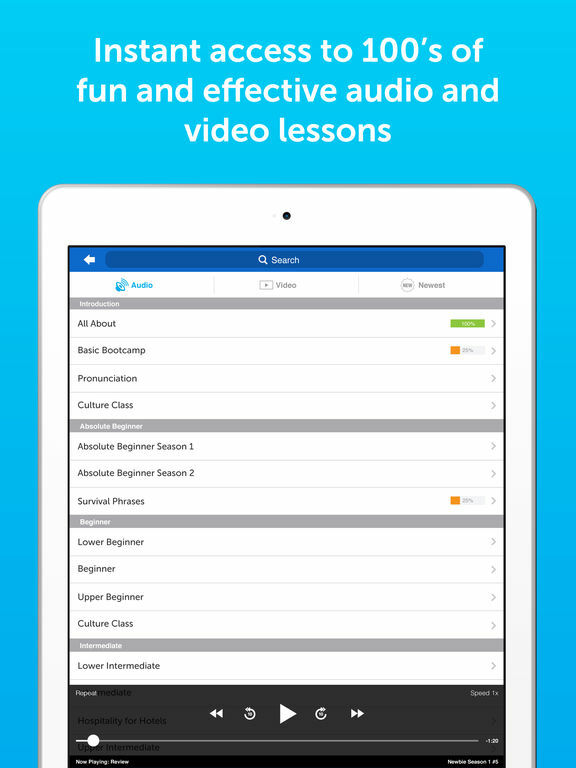 Gain access to free daily lessons and only upgrade to the premium service if you feel that you need more help or you enjoy the lessons, which are engaging, educational and fun. 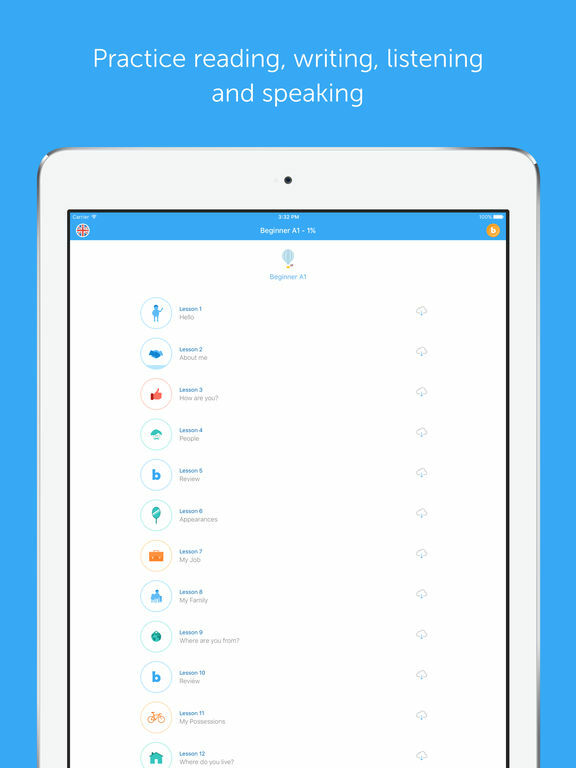 There’s clear audio pronunciations, speech recognition, useful phrases for real situations, learn key phrases and words from conversations, learn difficult verb conjugations, view in-depth stats and more. Learning a foreign language has never been easier. 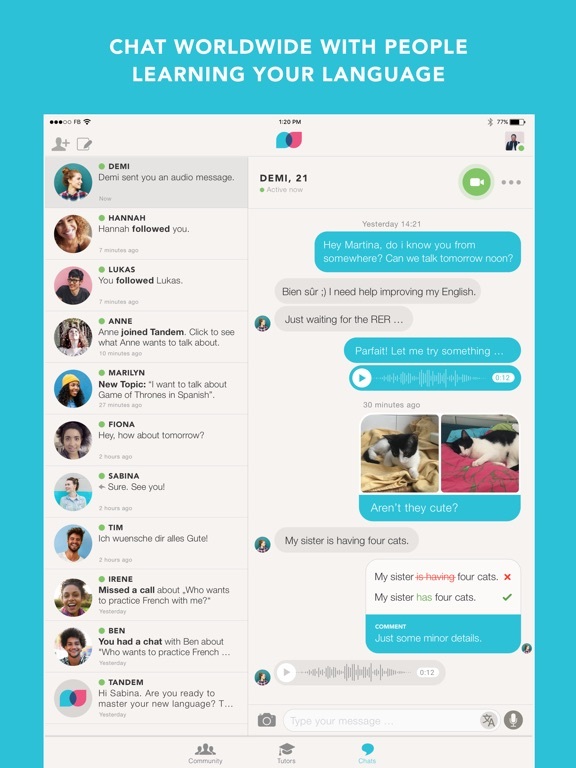 busuu will help you learn another language with the help of international native speakers who learn, teach, and practice using the app. 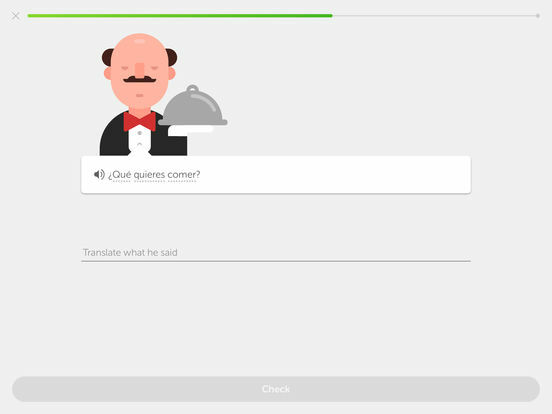 You can learn Italian, Spanish, French, German, and other languages anywhere you are. 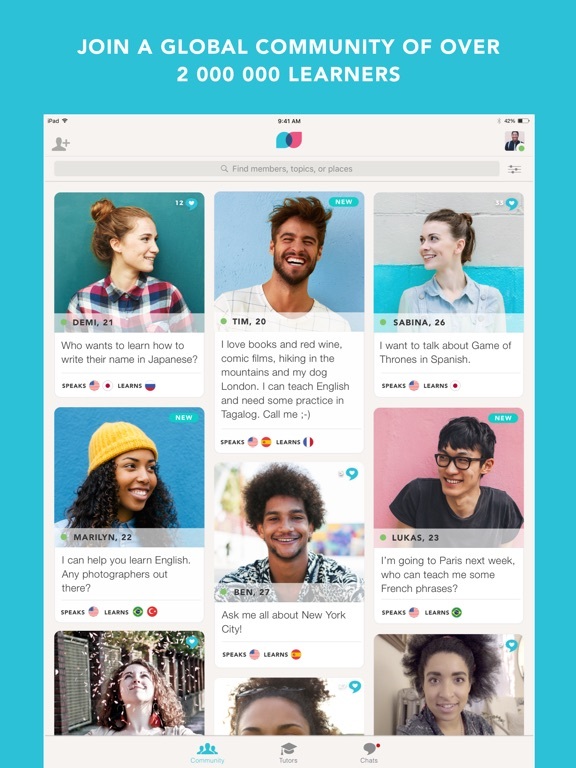 You get lessons to practice your language skills in vocabulary, dialogue, memory, grammar, speaking, pronunciation, and more. 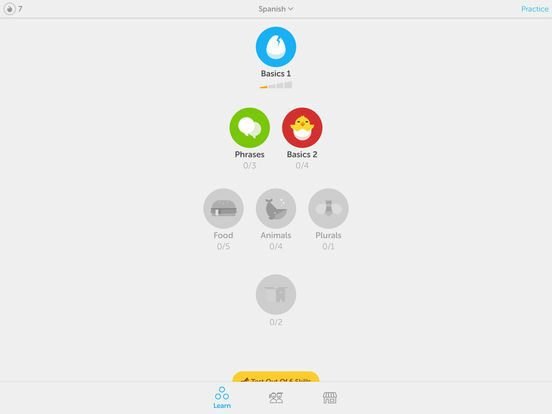 You don’t need an Internet connection to use the offline mode of the app, so you really can use it anywhere to help you learn one (or more) of the 11 languages offered. 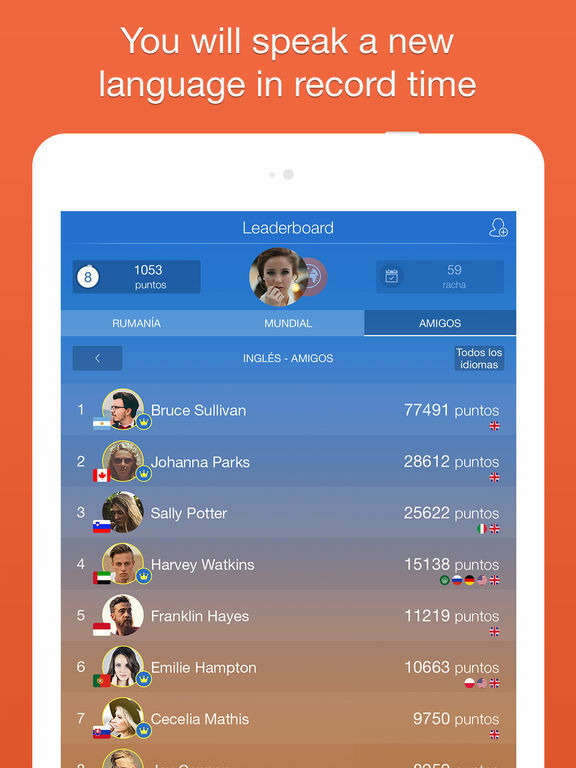 The app is personalized to suit your skills, and tests your knowledge with vocabulary games and fun quizzes. 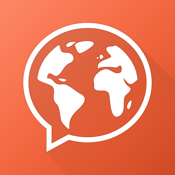 HiNative is a community of people from all over the world to help you learn a different language or three. 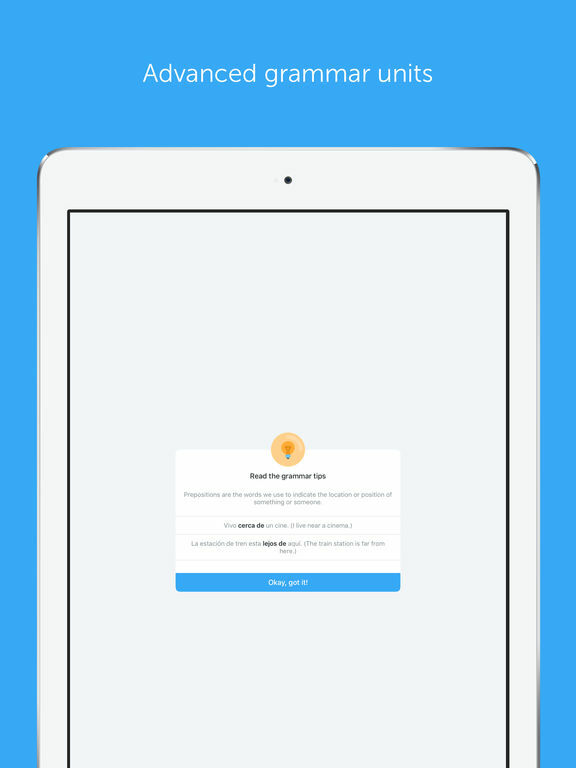 You are free to ask questions, upload audio to check your pronunciation, or even ask how to say certain things for your next vacation. You can take a photo and ask about a symbol or word, ask people at your upcoming destination about what to do at that location, and more. 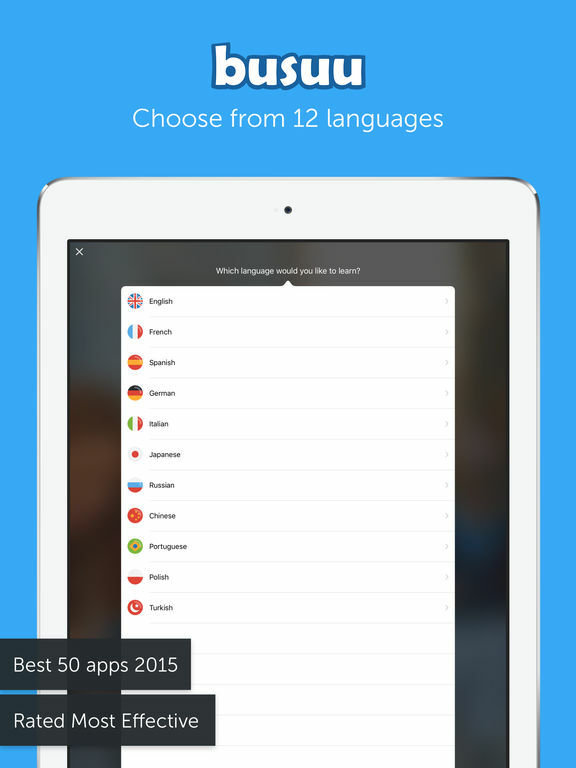 The app supports more than 110 languages and it will totally change how you study languages. 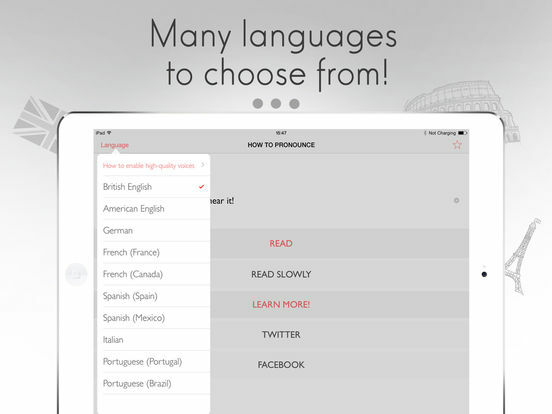 Phraseaholic lets you expand your vocabulary in Russian, Spanish, and French easy and fun. 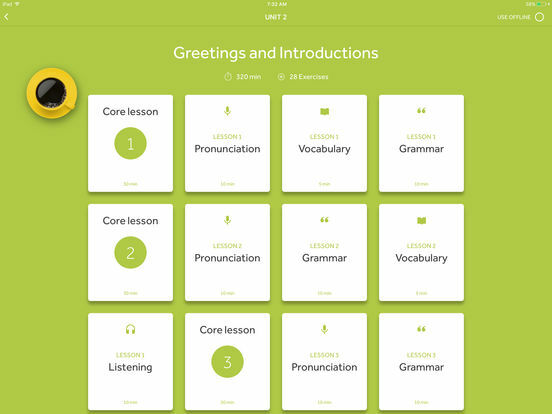 Features include audio of each phrase to help you learn correct pronunciation, daily notifications of each phrase, a word scramble game to help you learn while you play, the option to save phrases to favorites, search capabilities to find the phrases you need, and more. It’s easy to switch languages and get the same phrase in French, for example, that you just learned in Russian, or Spanish. It’s similar to the old-school Phrase of the Day but more interactive. 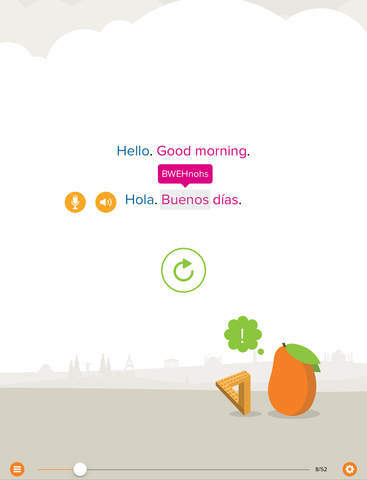 Mango Languages gives you access to more than 60 language courses and 17 English courses taught in your language. Each lesson offers the four conversational components needed for communication: pronunciation, vocabulary, grammar, and culture. All you have to do is log in with your username and password. Check to see if your local library offers Mango first. 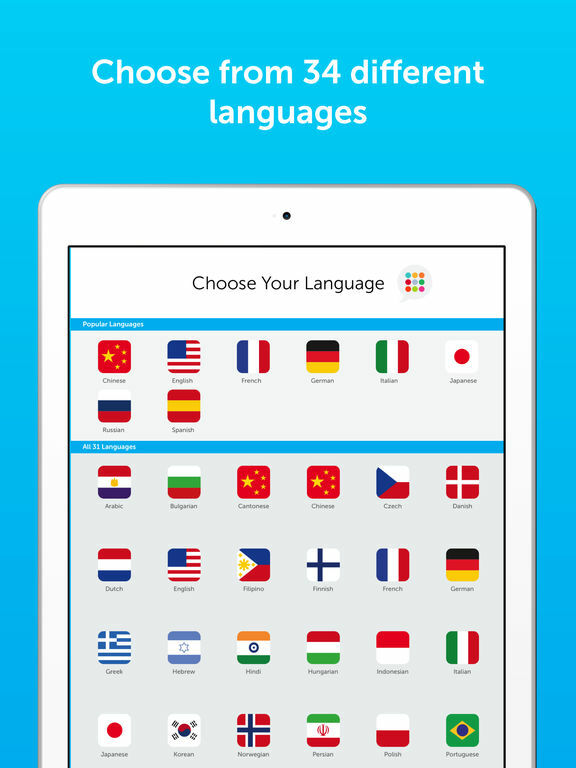 Some of the languages you can learn include Serbian, Arabic, Romanian, Yiddish, Thai, Hindi, Czech, Farsi, French, Haitian Creole, and many more. 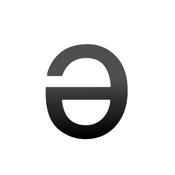 (How to) Pronounce teaches you the pronunciation of words in German, French, Spanish, and English. 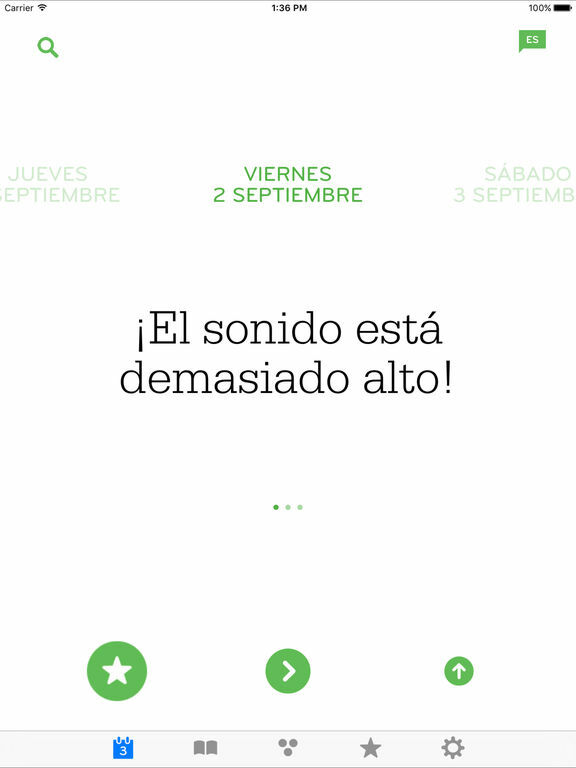 All you have to do to use the app is type in a word or phrase and the app will tell you how it is said. 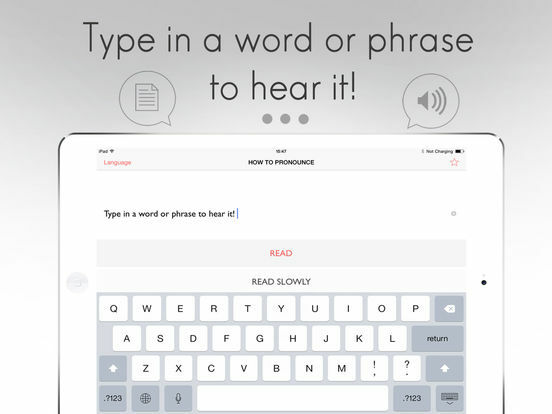 You can use it to learn common words and phrases and learn the intonation of phrases, and you can adjust the speed at which the words and phrases are spoken so you can hear it better. 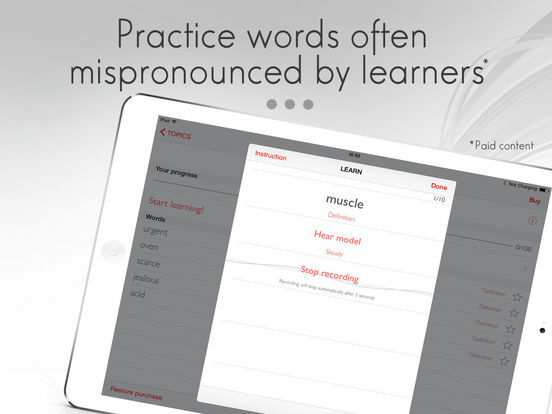 Proper pronunciation is just as, if not more important, than vocabulary when it comes to comprehension. 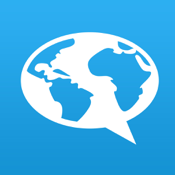 This app is great for anyone looking to learn a new language, teachers, singers, business people, actors, and more. Innovative Language 101 promises to get you speaking that challenging foreign language, right from day one. Lessons are short, amusing, and simple to learn. 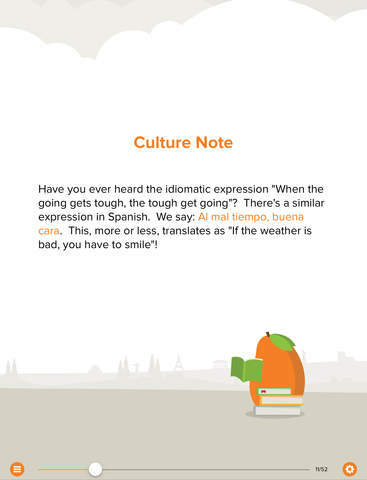 Forget setting aside a chunk of time daily to slog through the new language; instead, take this handy app with you and learn on the go, or whenever you have a few minutes of downtime. 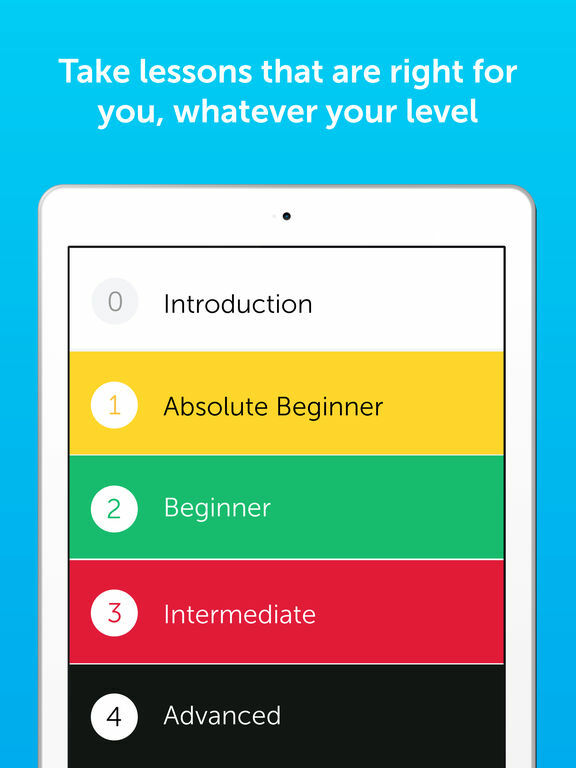 Lessons range from beginner to advanced, so you don’t need any prior knowledge if you’re new, and you won’t have to slog through the basics if you’re experienced.The app comes with a free seven-day trial, so there is no risk to try. 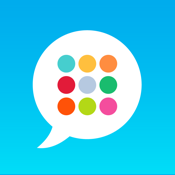 FluentU is a completely new way to learn a foreign language. 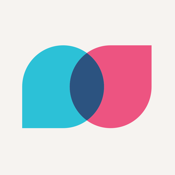 Based on the time-tested truth that languages are best absorbed by immersion and real-life exposure, FluentU provides users with exposure to a foreign tongue through videos featuring a wide range of content. 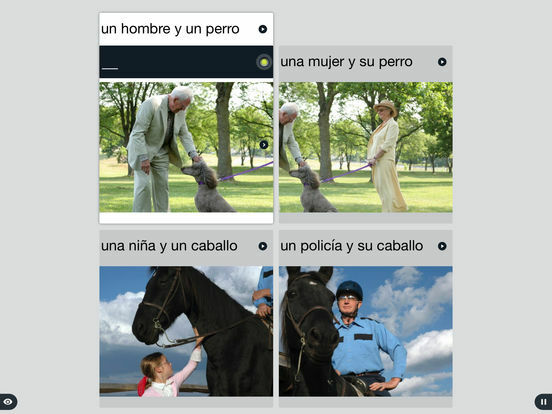 Users can view news, talks, music videos, and even movie trailers, for a truly new language learning experience. 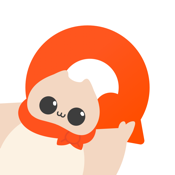 Content is arranged according to skill level, so users can select videos appropriate to their previous experience with the language. 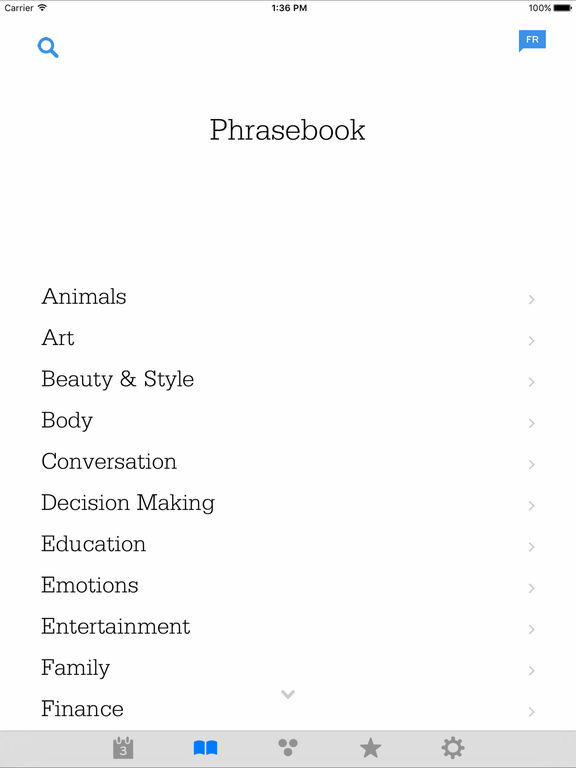 Features include a dictionary, vocabulary at your fingertips, and review questions based upon your usage history.